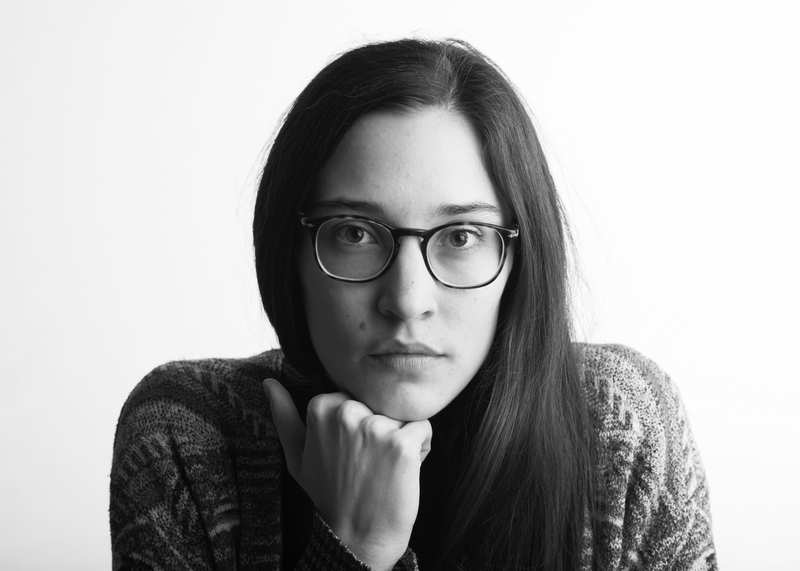 Francesca Massarenti is a Ph.D. candidate at Ca’ Foscari University of Venice, where she researches English literature and culture and is a Fellow of the Center for the Humanities and Social Change. Her research intends to examine the cinematic representations of the British literary heritage, in order to tackle how ideas regarding the Nineteenth century appear in the contemporary filmic imagination driven by women directors. Her work looks into the intertextual operations at work between the page and the screen, with a focus on the the narrative techniques and structural devices adopted to translate and convey plots, ideas and tone from a medium to the other.